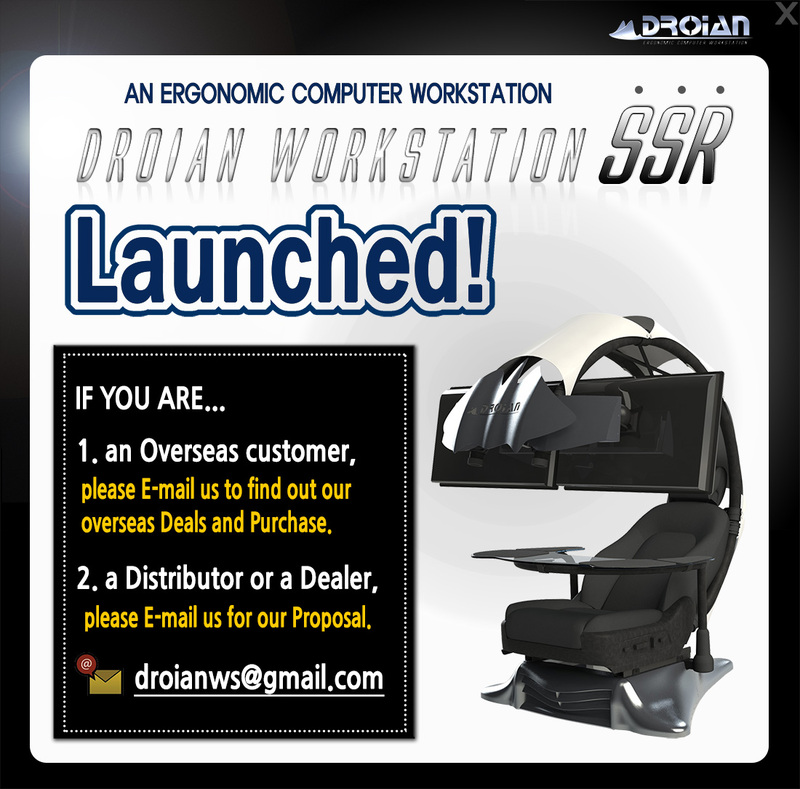 Droian > EVENT > Droian Workstation SSR Launched. Copyright 2013 by Droian Workstation LLC. ALL RIGHTS RESERVED.